Personally, I don't blame Congressman West. I've written about Debbie Wasserman Schultz before, and graciousness and collegiality are two qualities that she has never been able to develop. West's dispute with DWS goes far beyond the current debt ceiling debate. DWS and her cronies have repeatedly tossed personal attacks and flat-out lies at West, starting during last year's midterm elections. 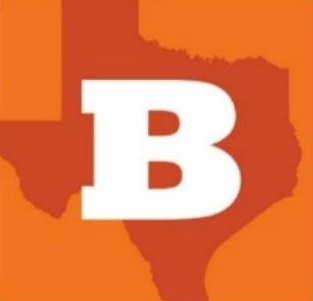 The Democrats are targeting Allen West's district for 2012. Why don't you check out his website at AllenWestForCongress.com and give him a few bucks to help his reelection effort?